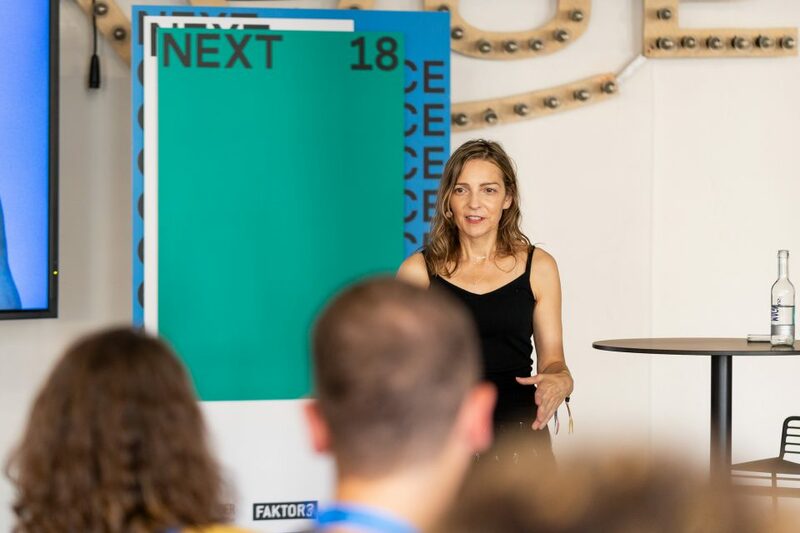 We’re very happy that you want to be a part of NEXT19 on September 19th/20th, 2019 in Hamburg. We kindly ask you to apply for a ticket first. 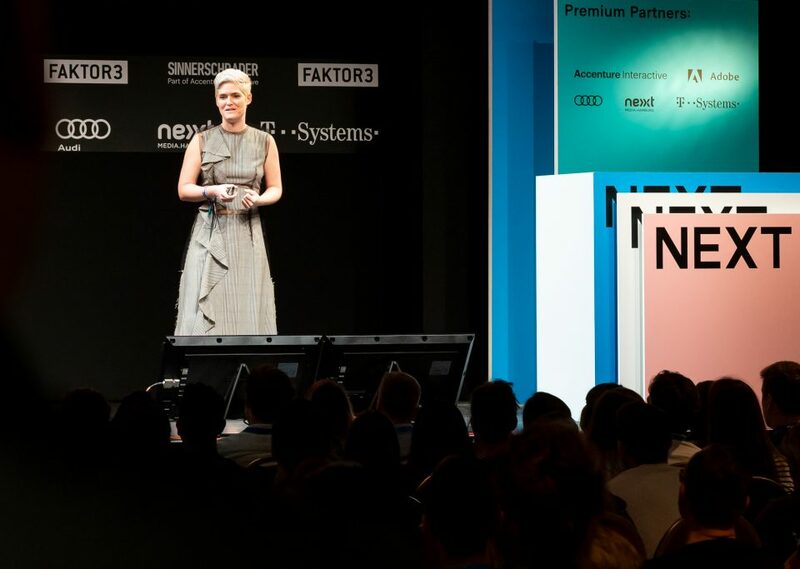 NEXT focuses on corporate-driven discussions, so most attendees come from big corporations. However, the NEXT crowd is carefully curated to ensure a unique experience with a diverse crowd. If your application is accepted, we’ll send you an invitation and at that stage you can order your ticket to join the NEXT Experience. Learn more below. Do you work for a big company? Then this would be your ticket. Available now until June 30th, 2019, or while stocks last. Around now you’ll learn further details about the programme and speakers. Available July 1st - September 18th, 2019, or while stocks last. By now you’ll know about most of the speakers and the programme. Do you work for an agency or consultancy? Apply here. You’ve recently started an innovative tech business? Apply here. Available now until September 18th, 2019, or while stocks last. We are carefully reviewing startup applications to create a good fit with the NEXT crowd and topics. 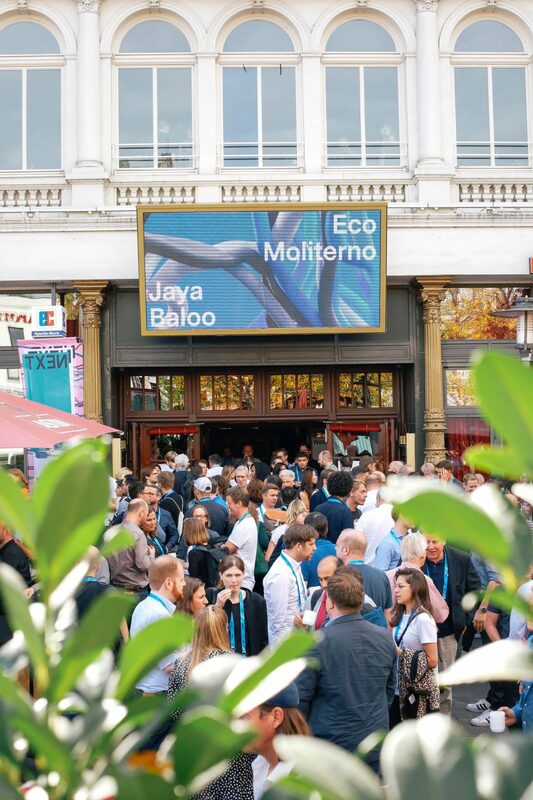 Do you want to attend NEXT19 together with your team? Send us an email. Individual packages and prices available depending on the size of the group. 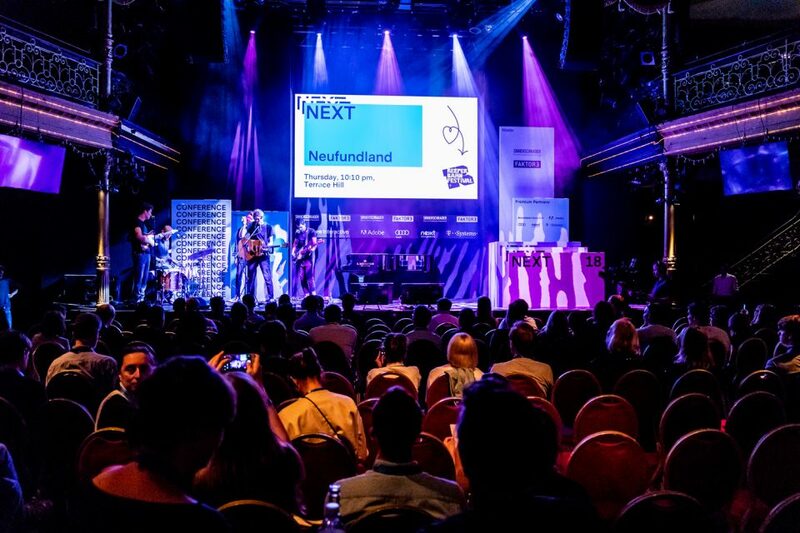 Together we'll learn how awesome speakers from Europe, Asia and the US see the main digital topics of the future. You'll learn invaluable lessons. Meet friends old and new at our get togethers and discover new music at the Reeperbahn Festival (included in your NEXT ticket). In workshops and masterclasses in various unique locations we'll take a deep dive into digital transformation. We'll send you the topics before the event.